French musician; born in Paris Feb. 26, 1835; died there June 9, 1896. He studied at the Paris Conservatory under Bazin, Halévy, and Reber; took first prize in harmony (1857); first prize in fugue (1859); second Prix de Rome (1862). He became chief inspector of instruction in singing in the schools of Paris in 1875; afterward professor of solfeggio at the Conservatory. He composed: "Le Proscrit," a musical drama (produced at Auteuil in 1866); "Maures et Castillans," a three-act opera (not produced); several "Mélodies Vocales"; "Soirées Orphéoniques" (collection of twelve choruses for three equal voices). 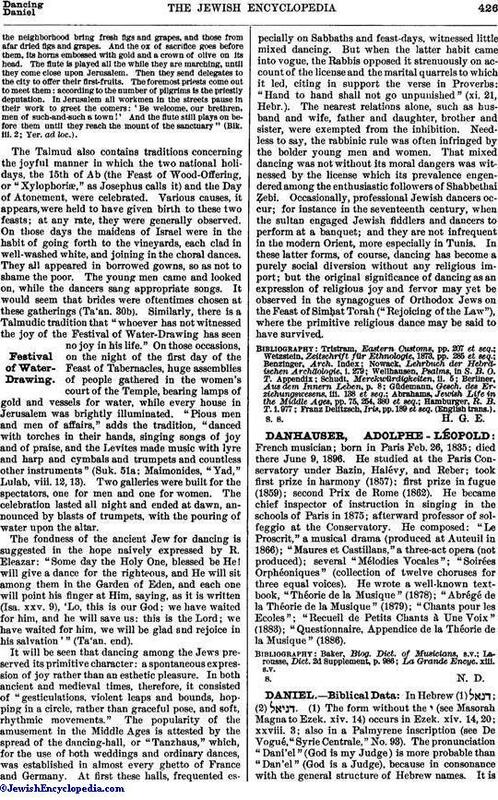 He wrote a well-known textbook, "Théorie de la Musique" (1878); "Abrégé de la Théorie de la Musique" (1879); "Chants pour les Ecoles"; "Recueil de Petits Chants à Une Voix" (1883); "Questionnaire, Appendice de la Théorie de la Musique" (1886). La Grande Encyc. xiii. s.v.